Price: The price listed is full-pop manufacturer's suggested retail (MSRP)—you should just plan on paying that for boots. 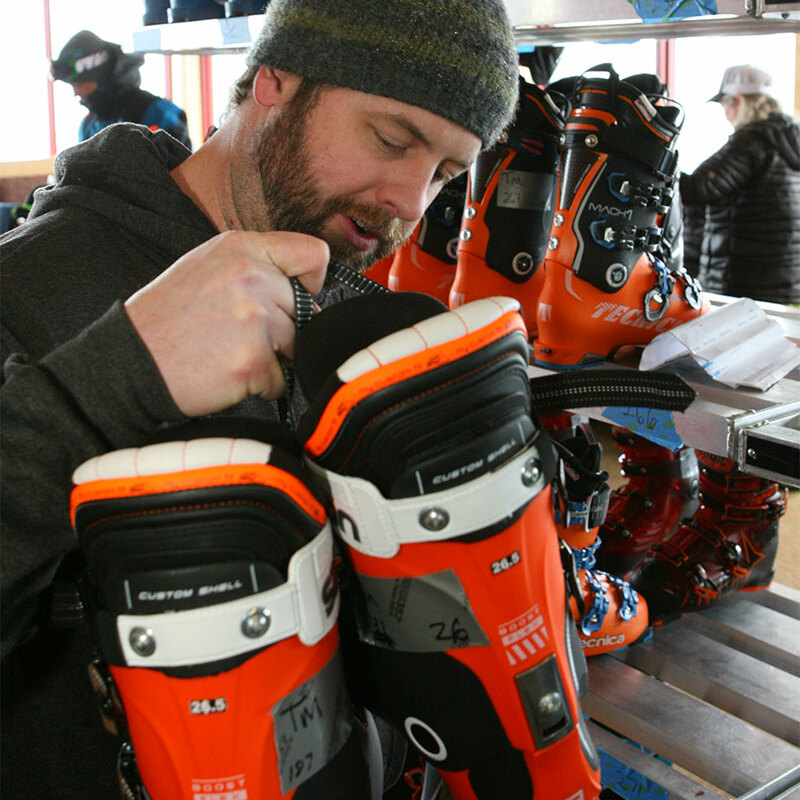 And plan on paying for new custom footbeds and whatever extras you need to do it right: a quality boot bag and ski-specific socks but perhaps also an on-board foot warmer and sole protection. You pay for a new laptop and new tires and that's workplace, getting a-to-b boring crap. 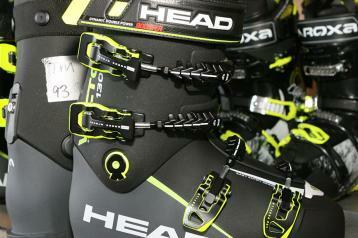 Start drinking a few less lattes now so you can finally get your gear dialed this year. It’s the shortest route to skiing better without actually working hard at it. Sizes Available: Mostly important if you are on the edges of the size bell curve. 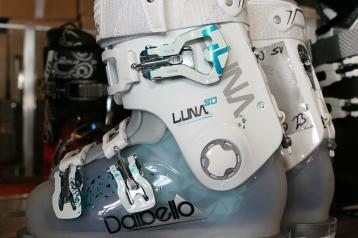 It’s good information if you are a hard-skiing woman and want a unisex boot in a small size. Men's narrow boots will offer sizes down to 23.5 and sometimes even 22.5. 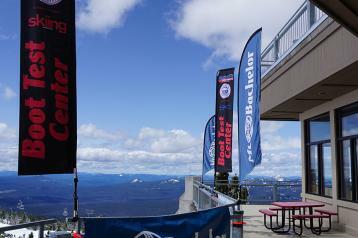 And while a 130 flex may be too stiff, there are often 120 and 110 flexes available in those smaller sizes. Guys with monstrous large feet should also pay attention to size availability The bigfoot-oriented 31, 32 and 33MP sizes can be hard to find, especially in medium and narrow widths, so streamline your search based on availability. 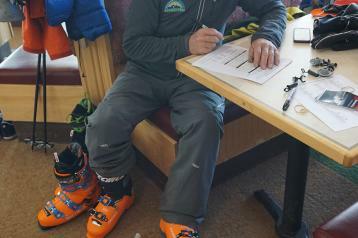 Other Models Available: We mainly test flagship models with stiffer flexes (because that’s what our testers generally use in their everyday skiing) but that doesn't mean that we don't look out for smaller, less aggressive or budget-minded skiers. Usually the characteristics found in the apex predator model trickle down through the softer units in the line (and at a reduced price). When you find a model that sounds like you, ratchet back to a more appropriate flex and price level if necessary. That could be your ideal boot. But please, please work with a qualified bootfitter to make the final determination. We’ve seen too many people cycle from disappointing boot to disappointing boot every few years instead of paying a bit more and getting a boot that will better serve their needs for a long time.